I have just enough time to whip up an omelette. If you’re hungry, I can whip us up some lunch. He offered to cook me lunch. Joe’s cooking dinner for me tonight. He cooked us a huge dinner./He cooked a huge dinner for us. Mum-to-be Sinead says she is delighted about her baby. 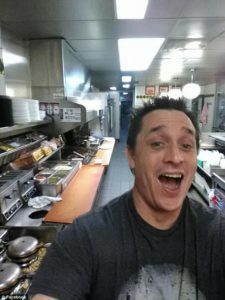 When a man found the only worker at an empty South Carolina Waffle House asleep, he took his meal into his own hands. 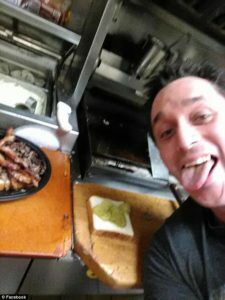 Alex Bowen chronicled with selfies on Facebook how he made his own double Texas bacon cheesesteak melt at the famous Southern 24-7 diner around 2am Thursday. When the police failed to catch her son’s murderer, she decided to take matters into her own hands. 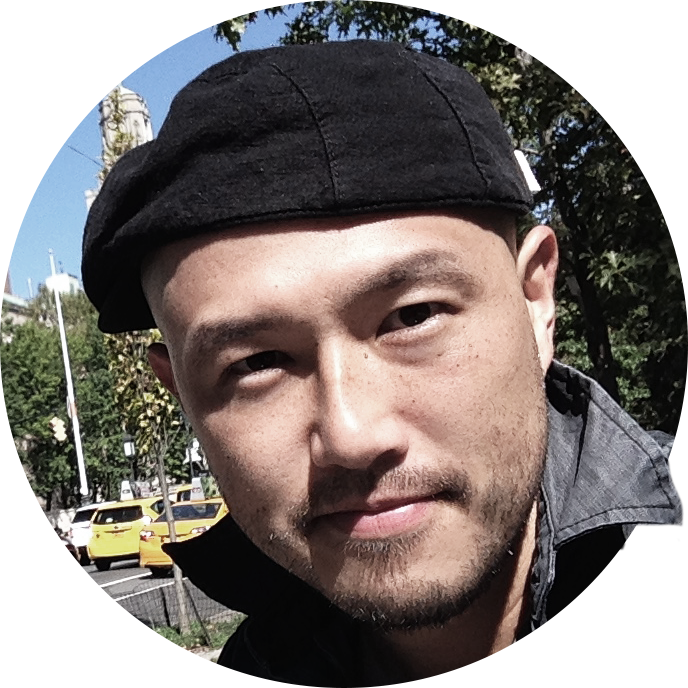 The book chronicles the writer’s coming to terms with his illness. His one-man show chronicles the life of Mark Twain. Scrape your boots clean before you come in. Sheila scraped the snow off the windshield of her car. You’ll have to scrape the walls before you paint them. The metal gate scraped along the ground when I opened it. 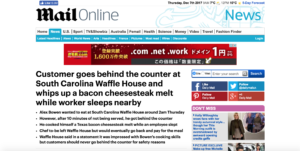 ‘Got hot on the grill with a double Texas bacon cheesesteak melt with extra pickles,’ Bowen told WIS-TV. He deposited his ill-gotten gains in foreign bank accounts. But the man would tell ABC News that he ‘was pretty inebriated’. 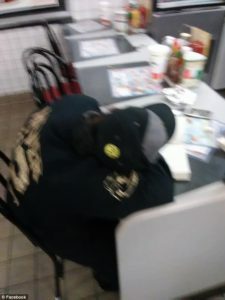 The restaurant chain told WIS-TV that the employee who was sleeping was suspended for a week. The chef-in-making did not get in any trouble. In her inebriated state, she was ready to agree to anything.